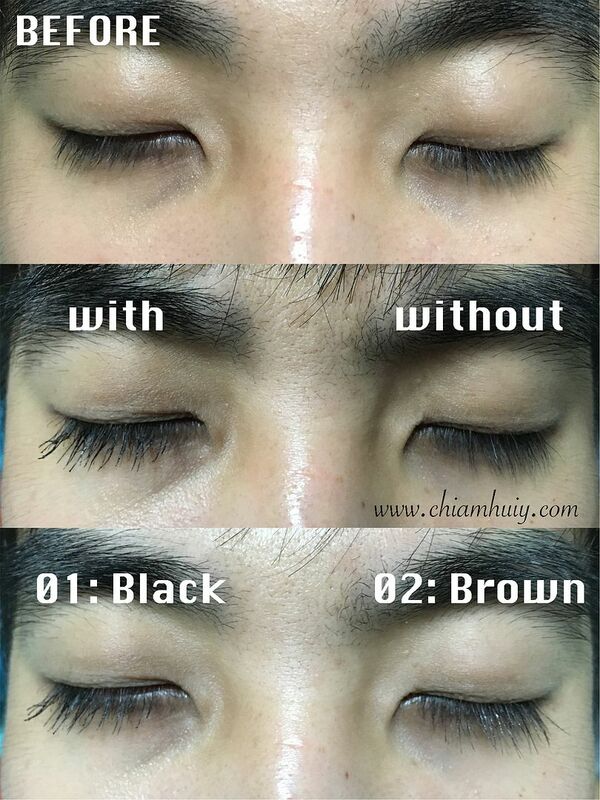 I was given the new SANA NEWBORN W MASCARA EX a try but since I already had eyelash extension on, I decided to use my bf's lashes to do the experiment. 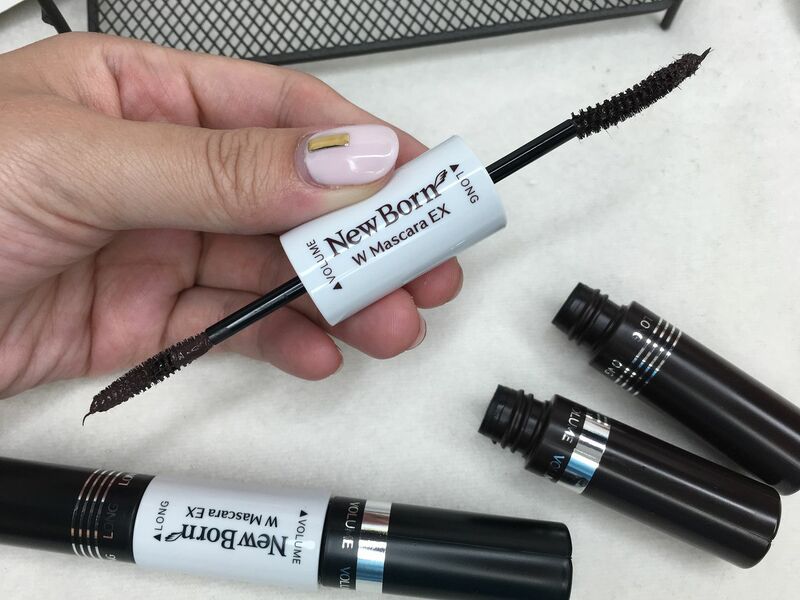 It's quite an interesting review this time round having him as my guinea pig hehehe, but you'll be more surprised by the resules of the Newborn W Mascara Ex! 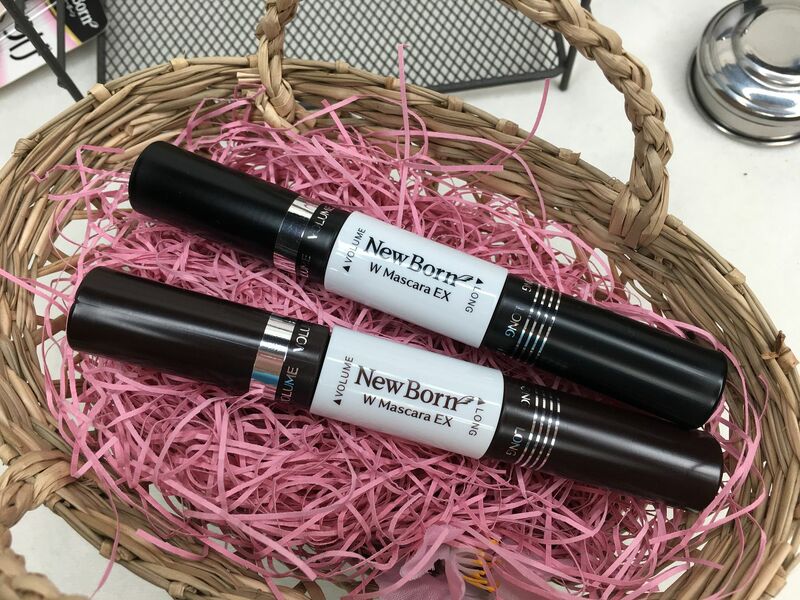 The Newborn W Mascara Ex comes in two colours: 01 Deep Black and 02 Dark Brown. It's interesting too see that this mascara comes with dual-functions. One side of the mascara is volumizing, while the other is lengthening. It depends on which kind of effect you want on that day, or simply use both side for both effects. 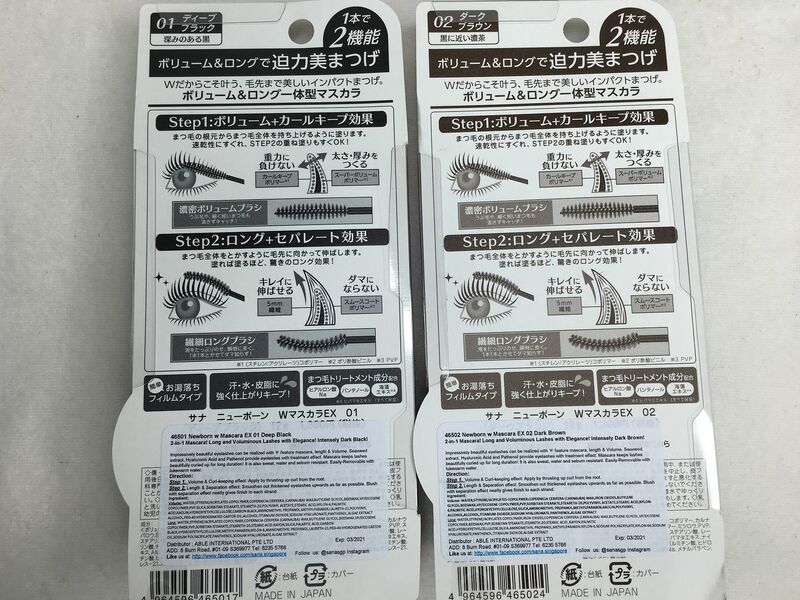 In fact, what I would do is to volumize the lashes first before lengthening it, since the lengthening side helps to separate the lashes. The mascara are very easily removable, even with lukewarm water. But the best part of this is, this mascara even has eyelash treatment effects. 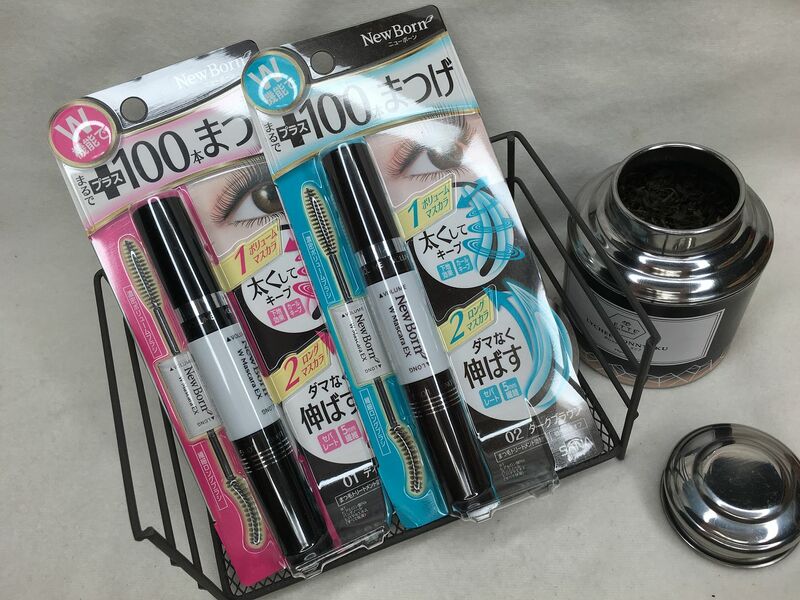 It contains Hyaluronic acid, seaweed extract and panthenol, all of which helps to treat and care for the eyelashes. I personally feel that the black mascara will show a bigger difference than the brown. Howevr, both are equally volumising and lengthening. It was pretty easy to remove the mascara as well. 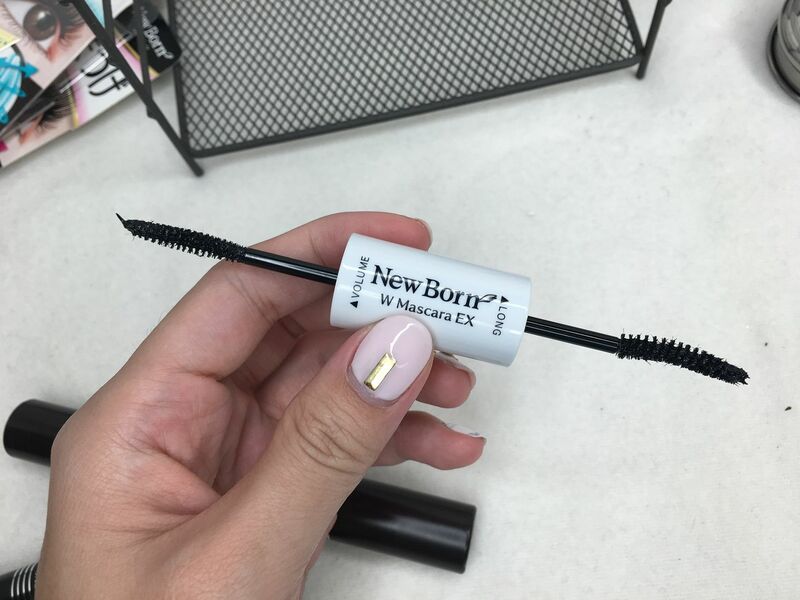 SANA NEWBORN W MASCARA EX retails at $24.90 only at SASA stores.